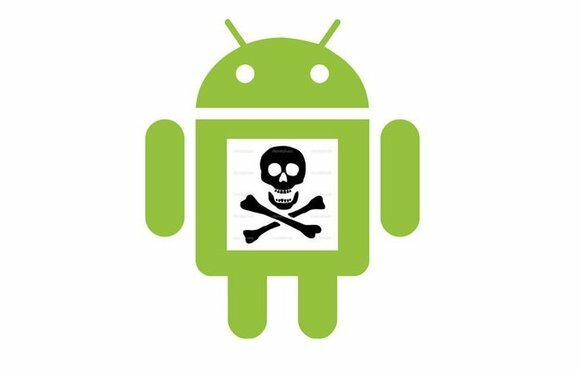 You can’t go far without reading horror stories about Android malware. For instance, last fall, hackers discovered a way to hide malicious Android code in images. And just this March, Palo Alto Networks announced the discovery of an Android vulnerability that could impact half of current Android users. Not surprisingly, Google wants to reassure users that the problem is under control. The company avoids the word malware, preferring the seemingly less scary Potentially Harmful Applications (PHA—which, when you think about it, could also stand for Perfectly Horrid Antagonist). According to Google’s first ever Android Security Year in Review report, last year only one percent of Android devices caught malware (I’m not about to start calling them PHAs). And when you count only devices that download exclusively from Google’s own Play store, the number drops to 0.15 percent. Of course, those are Google’s statistics. I suspect Bill is right, but I still take precautions. I have Avast Mobile Security running on my phone at all times (I make no claims that it’s better than its competitors). And I only download apps from the Play Store.